Everyone wants their wedding reception to be memorable, and rightfully so. A lot goes into getting everything right and ensuring that all of the guests have a good time and go home with good memories. A big part of making sure that this happens is getting the music right. Here we look at what makes a wedding band hit or miss, and how to find the right group for your special day. Finding a band that has experience of playing weddings is vital. It is not enough to hire a good gig group. You really do need to find and hire a good wedding band. A group that sounds great at a club may still struggle to keep everyone happy at a family reception or evening do. It takes a lot of experience, and a special skill set to read the mood of a room full of wedding guests, and to be able to change things up a bit and get everyone up and dancing, again and again. The more experience your band has of playing for big family events, the better. Can they play the music you want? Another important consideration is the style of music that they play. You need to hire a group that can play the style of music that you and your guests will enjoy, and do so well. 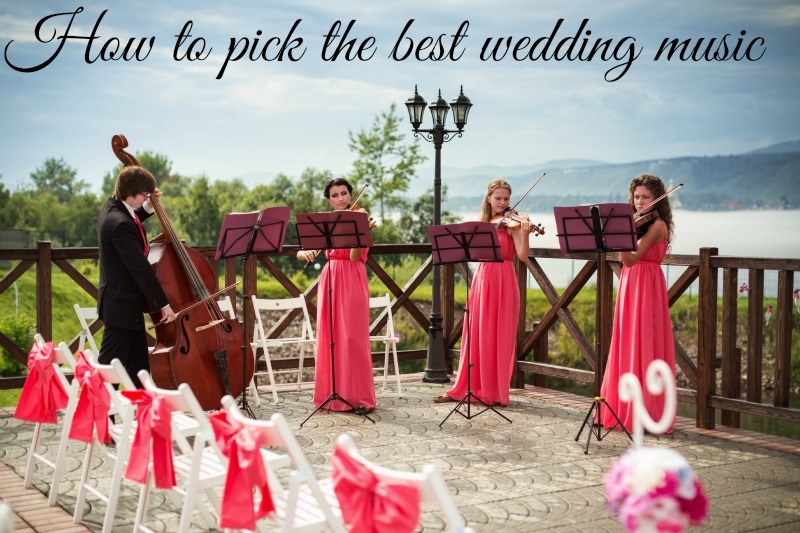 Making sure that the group you are planning to hire can play your special songs is essential. Most families have favourite tracks that are played at most family occasions, which everyone enjoys and feels happy dancing to. Ensuring that your band can play those songs, and does them well, will help to create a great atmosphere at your reception. How good are they live? It is important to check out the bands current set list and to listen to some of their demo videos. Ideally, some of these videos should be shot live. Modern sound decks mean that most groups can be made to sound great in a studio, but not all are as ‘easy on the ears’ when they play live. If you get the chance to see the band you are planning to hire, playing live, take the opportunity to do so. It is the best way to work out how good they really are. You also need to consider how the band looks when they are on stage. You are looking for real entertainers, professionals. Performers that create a buzz, and really perform rather than just standing there looking bored, playing worn out instruments using an awful sound system. A good wedding band getsbooked up months ahead. One award winning Leeds wedding band we know, is always in high demand.Therefore, the earlier you start your search for a band the more likely it is that you will get what you want. . If you want the best, you really do have to book as soon as you can. Netflix #StreamTeam: Back to school edition! It’s hard to believe that summer is officially over for us! We actually started back to school August 10th!! So when I see some of my friends not starting back until after Labor Day, I admit I’m just a little jealous. The truth is I really enjoyed having my kids’ home during the summer even if that meant that I DIDN’T GET ANY WORK DONE! SO, if your kids haven’t gone back yet contain your excitement, the first day of school is so close you can taste it. Sure, your babies are growing up, but it’s been a long, hot summer, and I know most of y’all are counting down the days until you can lovingly wave good-bye as those kiddos get on the bus. As you wipe the single tear from your cheek, you think to yourself: no more sibling bickering all day, trying to come up with creative things for them to do or trying to keep the house clean! Clouds part and angels sing — your life is yours again… right? But there’s still some time left to make sure everyone’s brains still work after a summer of…whatever you’ve been letting them get away with. A little help from some awesome Netflix TV shows and movies can help to ease them back into the education mindset while disguised as fun. 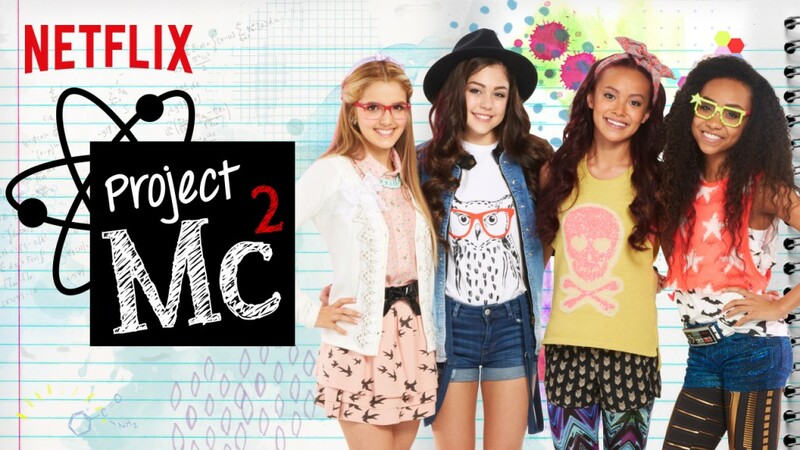 Jada is currently streaming and loving Project Mc². 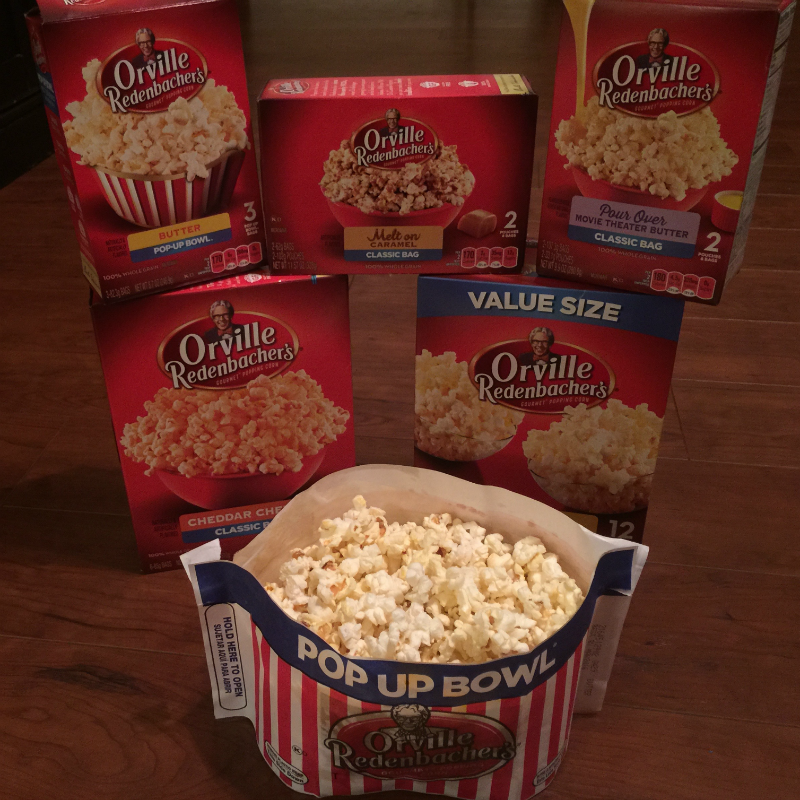 As a Part of of being a Netflix Stream Team member they also sent her some great goodies that she is enjoying! She was super excited when the package arrived and was ready to start her own project! She loved creating her own Glitter Tornado! 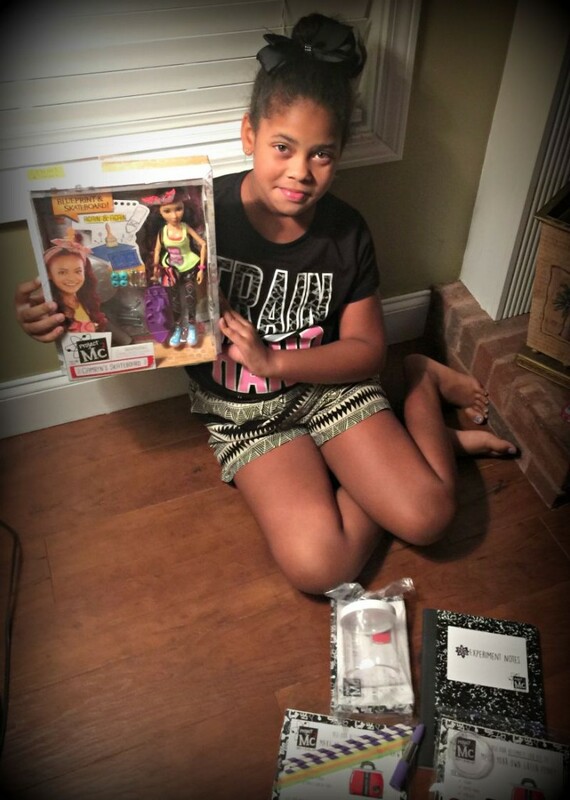 She has also loved playing games and visiting www.projectmc2.com. So, if you have a tween daughter I would highly recommend you to have her check this site out! 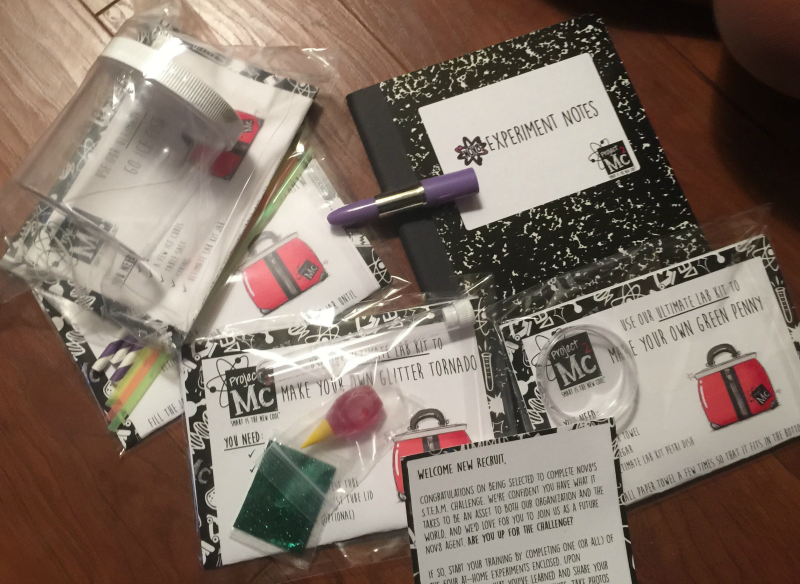 If you are still looking for great picks for your tweens check out these picks! The offspring of favorite fairytale characters in Ever After High’s new Way Too Wonderland adventure (debuted Aug. 14) empower kids to write their own life stories. Whether Royal or Rebel, your actions, behaviors and choices are your own to make. 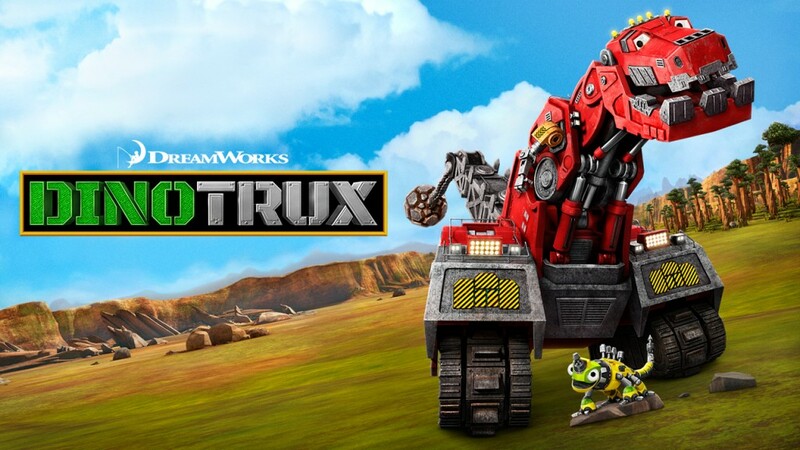 Get the little ones ready for new experiences with shows like the Netflix original Dinotrux from DreamWorks, which premiered Aug. 14. The prehistoric hybrid dinosaur-construction vehicles team-up to use their different skills to solve problems and show that even the most uncommon of duos, like Ty-Rux and Revvit, can form friendships of a lifetime. 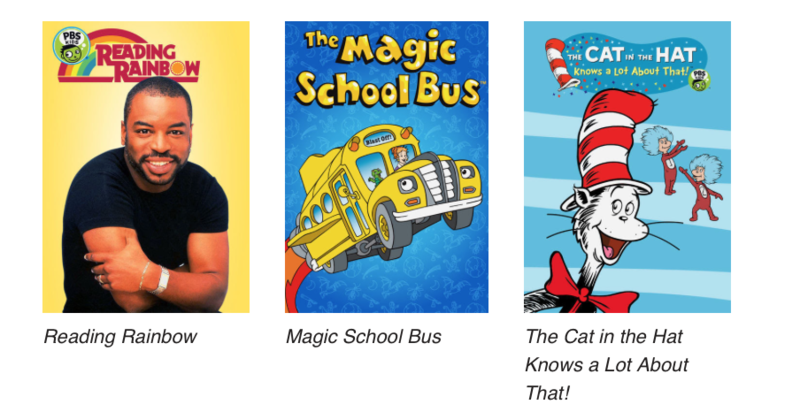 They can also go anywhere and be anything by letting their imaginations soar on a Reading Rainbow journey, now available to stream! I remember watching Reading Rainbow and the magic school bus as a kid so I am excited to see them both on Netflix now! So, while you are enjoying your kid’s last few days why not get them to check out these great picks! In the comments below I would love to hear what you or your kids are streaming this summer! 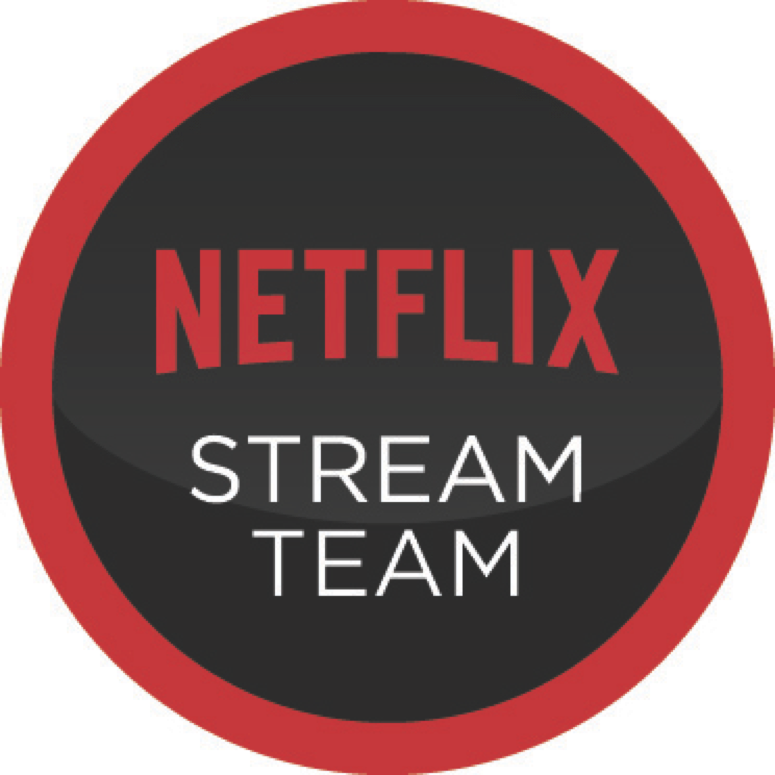 As a Netflix stream team member, our theme this month was all about Throwbacks! So, what better day to share about these great throwbacks than Thursday! I love throwbacks and especially love sharing them with my kids. I find it exciting when connecting with my kids over something I loved when growing up. It offers children a glimpse into what you were like as a kid yourself and gives you a way to relive your childhood. The truth is my kids actually prefer more of the older cartoons I grew up watching than the ones that are on today! As it turns out, cartoons such as the new Netflix original series Inspector Gadget and Danger Mouse are giving parents and their kids’ loads to bond over. Not only are the old-school classics we all grew up on more popular than ever, but also new reboots are introducing a whole new generation to some of our most favorite characters. Be sure to check out Netflix’s list of must-watch throwbacks below! They have a lot of great hits on this list! 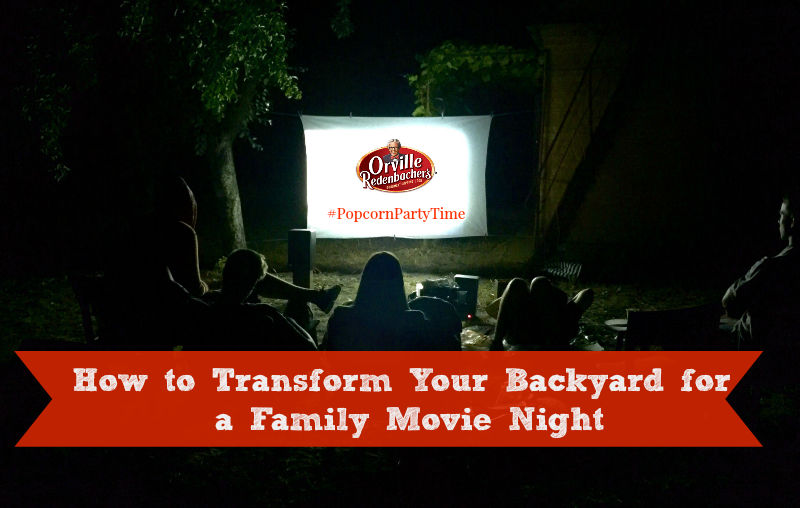 So, be sure to spend some time this summer with you kids watching these great throwbacks! My all time favorites personally are Garfield, Scooby-Doo, Woody Woodpecker, The Flintstones, and of course The Jetsons! So, in the comments below please tell me what your favorite cartoons were and if you love sharing your throwbacks with your children! 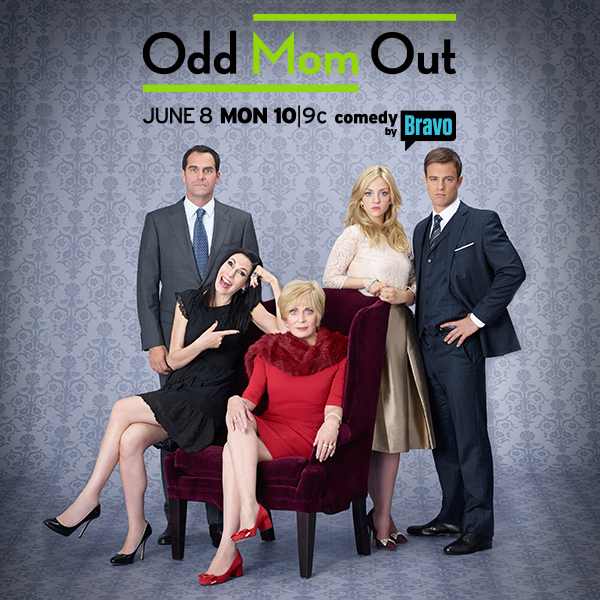 Be sure to check out Odd Mom Out June 8th @ 10/9c on Bravo! Jill has an interesting perspective into the crazy world of the Upper East Side—where money is no object to her peers and normal every day issues consist of how to get your child into the best private school, which elite cycling class you should attend, or when to add a “Von” to your name to move up a class. Jill hilariously navigates the social scene; one awkward moment at a time! If you haven’t seen the Odd Mom Out Trailer yet then make sure you do that now! This show is going to be a big hit and I can’t wait till June 8th! You don’t want to miss this so make a reminder right now! Join the VIM Perks Program Today! Be sure to download the Bravo Daily Dish App or visit the VIM perks page to take advantage of all of the VIM (Very Important Mom)Perks Program discounts and you will be entered into the Ultimate VIM Sweeps by sharing the sweeps with your friends using #OddMomOutSweeps and tagging @BravoTV. 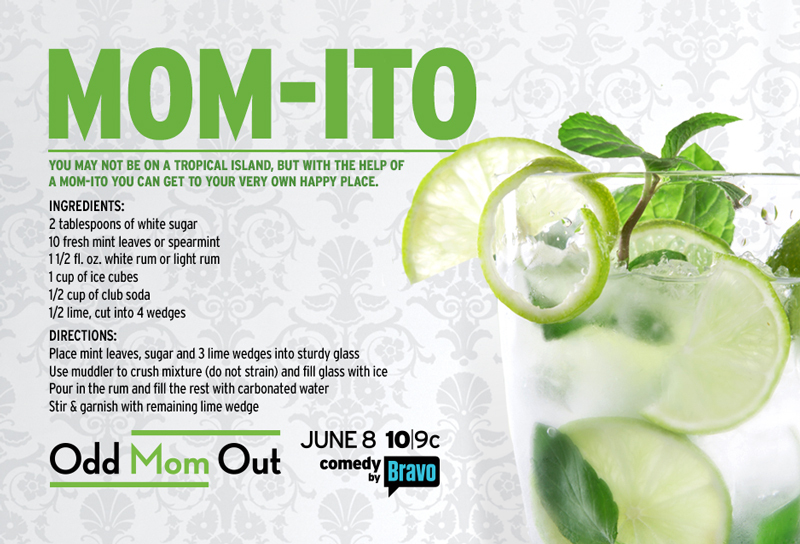 And to get your odd mom out premiere party started off right check out these great drinks out! Come on you know you deserve a drink..Motherhood is no walk in the park! If watching the show wasn’t exciting enough viewers will also have an opportunity to win $20,000 in each of the first 4 weeks of premiere episodes (starting 6/8 – 6/29) through the Tune-In to Win Sweepstakes! 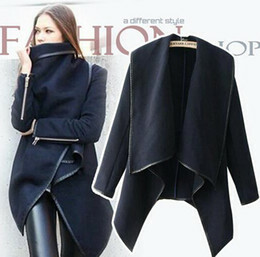 During the show be sure to watch for the secret hashtag and tweet it out to @BravoTV each week for your chance to win! 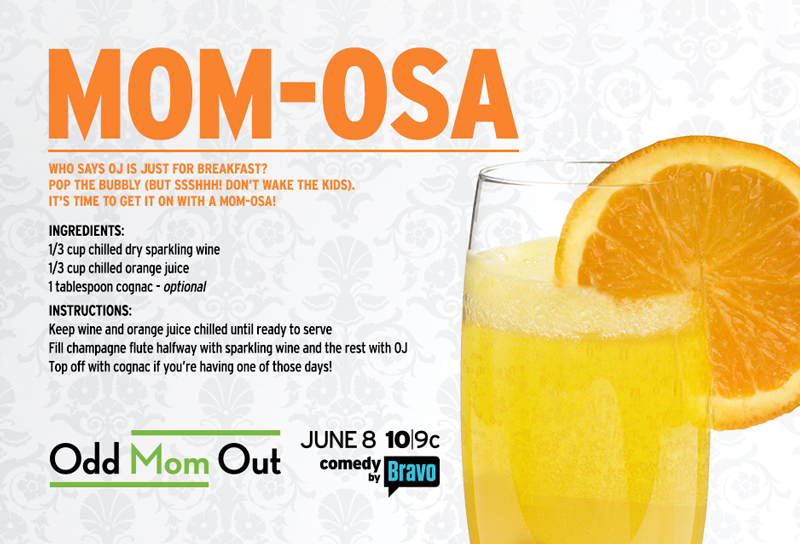 In the comments below tell me if you will be watching Odd Mom Out June 8th!